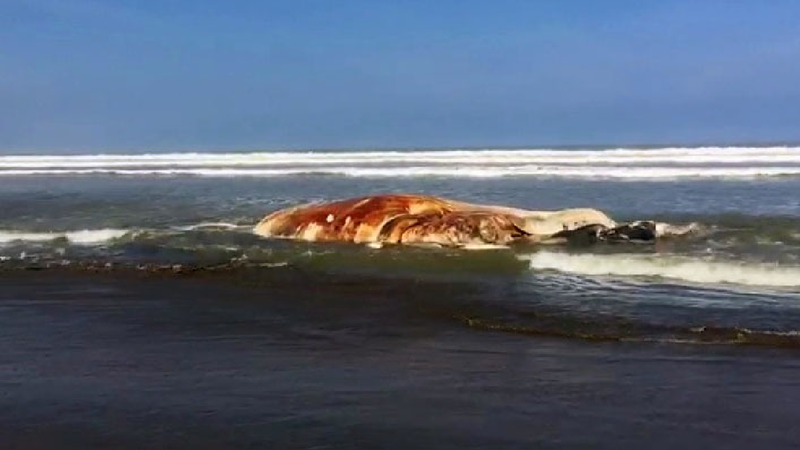 10th July 2017 - rpp noticias reports 40+ dead Sea Lions and 2 dead Whales found along the coast of Lambayeque, Peru. According to reports, the stranding of marine species occurred as a result of the high tide that has been occurring for several days along the coast, which is why the Maritime Captaincy ordered the closure of the docks and coves of the Lambayeque region, for prevention. 10th July 2017 Infoebe.com reports- Hundreds of camels dying in the desert of Qatar. The breakdown in Qatar's relationship with its Arab neighbors has had a bloody consequence. 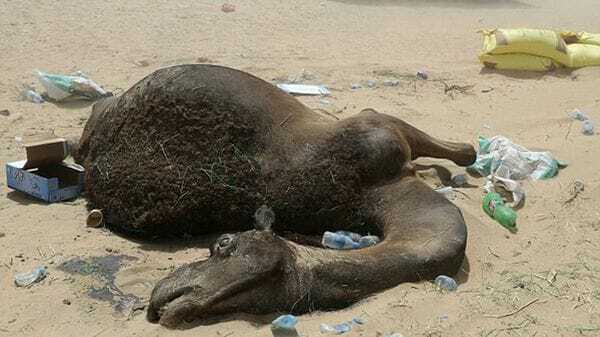 Hundreds of camels are dying of hunger and thirst in the desert. It is estimated that there are still about 150,000 Qatari camels in Saudi Arabia and it is not clear what their fate will be. 9th July 2017 Vale du Paraeba-reports 300 dead turtles found washed up this year, 1,200 found last year on Sao Paulo Brazilcoast. 9th July 2017 La Voix Du Noord reports- Thousands of fish die in a canal in Wambrechies, France. 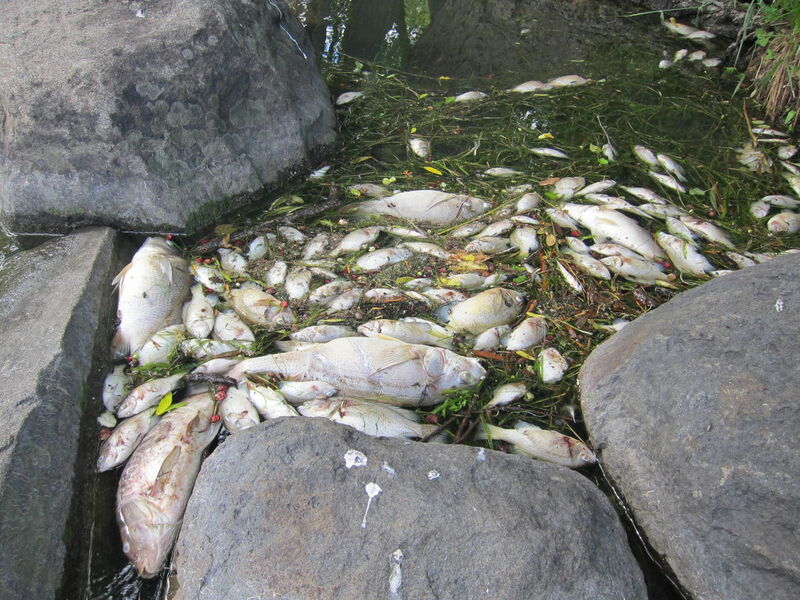 The lack of oxygen in the water caused the death of thousands of fish, in the environment of the marina of Wambrechies. 8th July 2017 NTV reports- Thousands of dead fish found in a dam in Tekirdag, Turkey. 7th July 2017 Correio Braziliense reports- Thousands of dead fish wash up due to pollution in the waters of Paranoa, Brazil. 7th July 2017 Expresso reports- Hundreds of animals killed due to wild fires in Pedrogao Grande, Portugal. 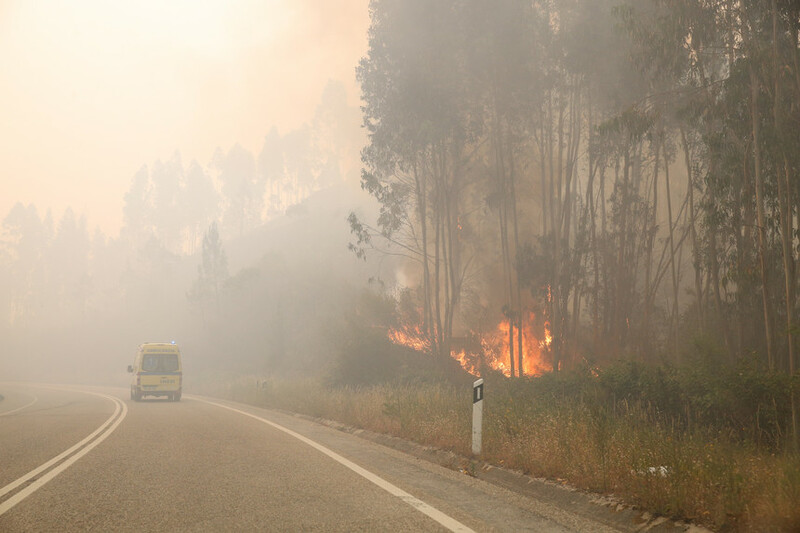 Hundreds of animals have died during the recent fires in Portugal but officials think the total is just the tip of a huge iceberg. 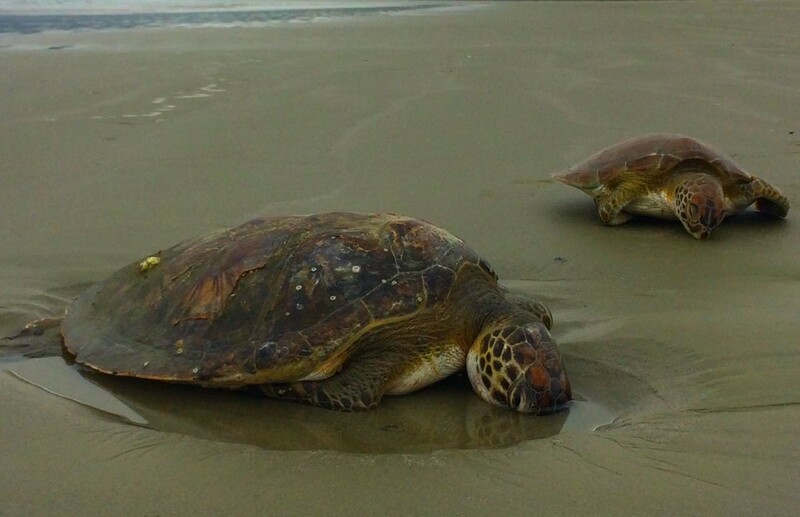 6th July 2017 Cabulture News reports- Dozens of sea birds, hundreds of fish, plus turtles found dead on a beach in Queensland, Australia. DEAD birds, turtles and mullet have become a common occurrence at Bongaree's Airforce Park in recent weeks. Don Early has been cleaning the beachfront for the past five years in ode to his late veteran grandfather and says he's encountered 14 dead cormorants washed ashore in the past two weeks. "Something is wrong here,” he said. "It's only a little stretch of beach and I usually find the odd dead bird, but to find 14 in such a short period is strange. 6th July 2017 KUOU.com reports- Thousands of cattle die in heat wave in California, America. Central California's largest rendering plant has been overwhelmed by the number of cows that died during a June heat wave, so officials are allowing dairy farmers to bury or compost hundreds of carcasses. The unusual run of heat last month - including nine straight days of triple-digit temperatures -- and a mechanical malfunction at Baker Commodities have contributed to the overload at the plant, the Fresno Bee reported Friday. An estimated 4,000 to 6,000 livestock died in June due to the heat wave. Rescue teams: Something may be wrong with pilot whale species Over a four day period, rescue teams and Florida Wildlife Conservation responded to 10 different whale strandings in Taylor and Dixie counties. Of those 10, only one was saved. The female whale is being treated at a rehab facility in Clearwater. 5th July 2017 Wisconsin State Journal reports- Thousands of dead fish wash up in a lake in Wisconsin, America. 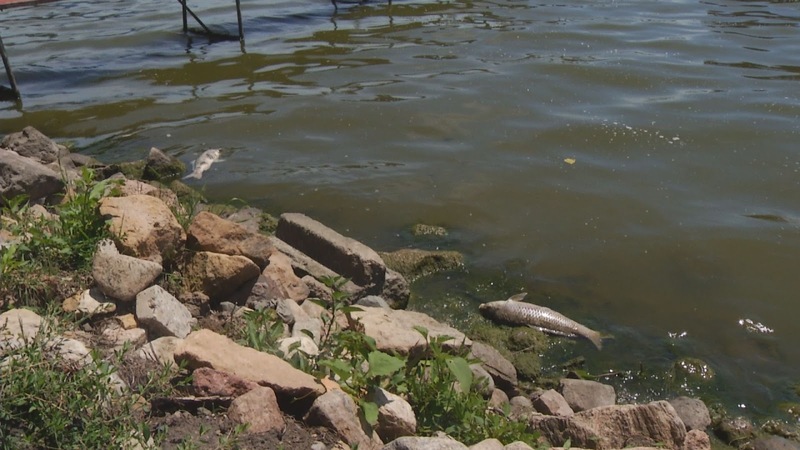 The Wisconsin Department of Natural Resources is investigating a large fish kill on Indian Lake in western Dane County, caused by low oxygen levels due to blue-green algae and a lake weed die-off. 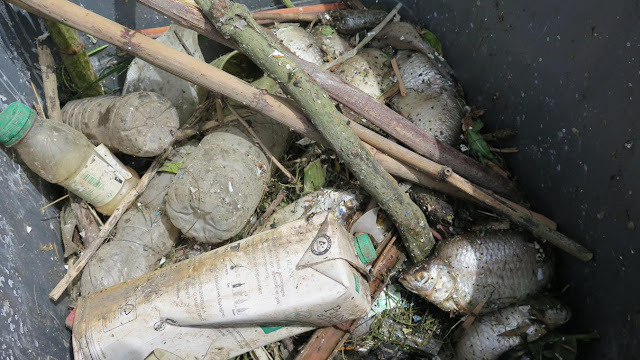 Thousands of fish of all species — including northern pike, walleye, largemouth bass, bluegills, carp and bullheads — have died in the lake located in Indian Lake County Park, along Highway 19 west of Springfield Corners in the town of Berry. 5th July 2017 KEYC News reports- Thousands of dead fish washing up in a lake in Minnesota, America. Reports of carp washing ashore at one area lake have residents concerned. For over a week, carp have been seen floating on the surface of Lake Elysian. Whether it's along the shoreline or in the middle, these dead fish have quickly multiplied. Both the DNR and the Waterville fisheries are trying to find the cause of this sudden death in the species, but haven't been able to determine anything yet. 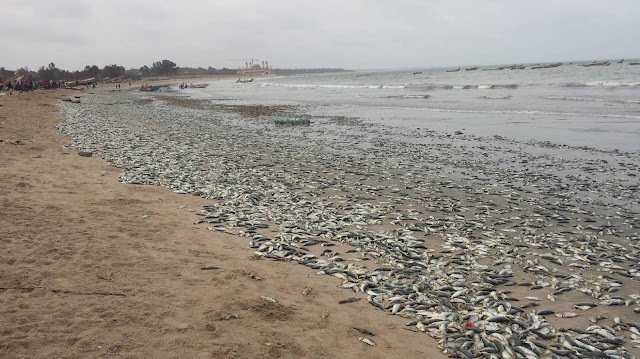 4th July 2017 EL PAIS reports- Massive die off of fish in a nature reserve in southern Gambia. The water in the lagoon is pink and there is no trace of life. A few meters away, on the beach, hundreds of dead fish lie on the sand. 29th June 2017 The East Hampton Dove reports- 76 dead Shearwater birds found washed up on Long Island beaches in New York, Dead Shearwaters America. Unusually high numbers of emaciated great shearwaters, which spend most of their time far out at sea, have been spotted on Long Island beaches in the past week. The number of dead dolphins washed up on the Black Sea beach, from Sochi to Anapa, has reached 167, Krasnodar Territory prosecutor Sergei Tabelsky said.